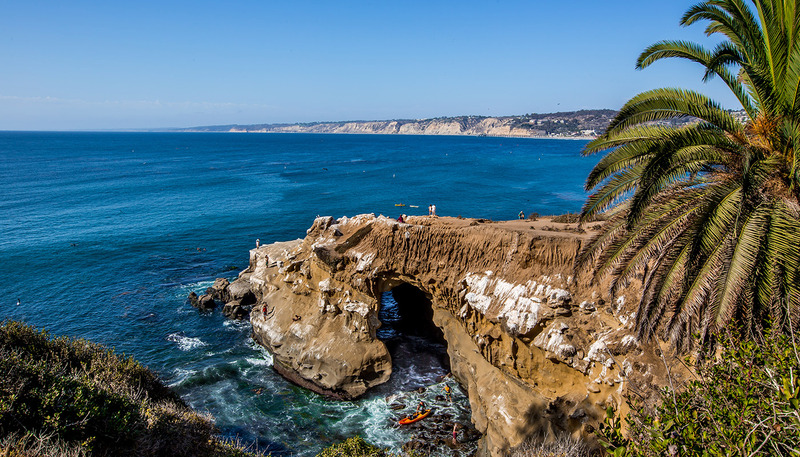 From weekend getaways to romantic retreats, discover a variety of uniquely designed experiences in the La Jolla area with Pantai Inn at the heart of it all. 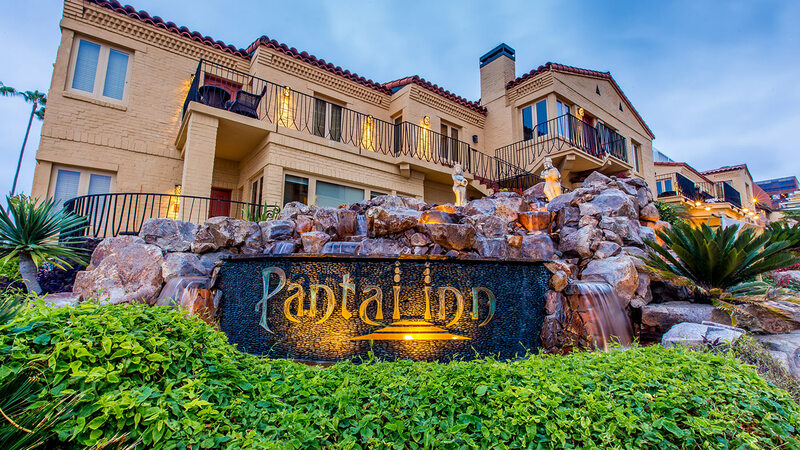 Choose from a selection of special hotel offers and packages that are sure to help you make the most of your visit to Pantai Inn and the San Diego area. Immerse yourself in the romance and oceanfront splendor that is Pantai Inn. Relaxation abounds as you surround yourself amongst the soothing sounds of surf crashing along La Jolla’s pristine shoreline with a breathtaking sunset as your backdrop. 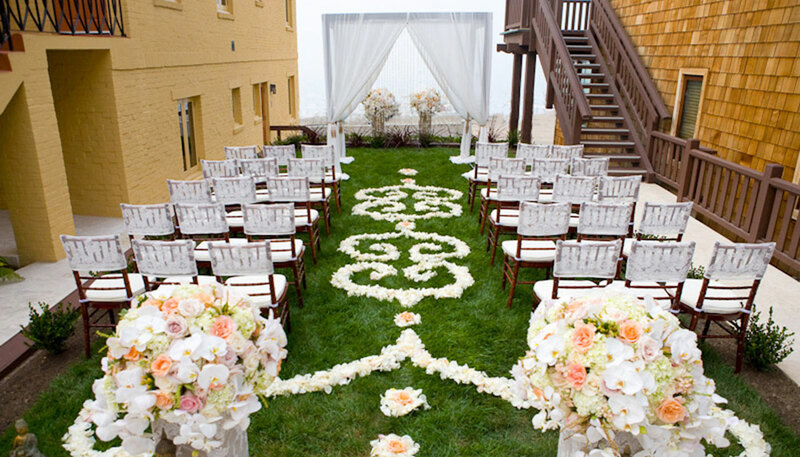 When planning your elopement or San Diego honeymoon escape, Pantai Inn is truly the ideal romantic La Jolla hotel at which to begin a lifetime of memories. 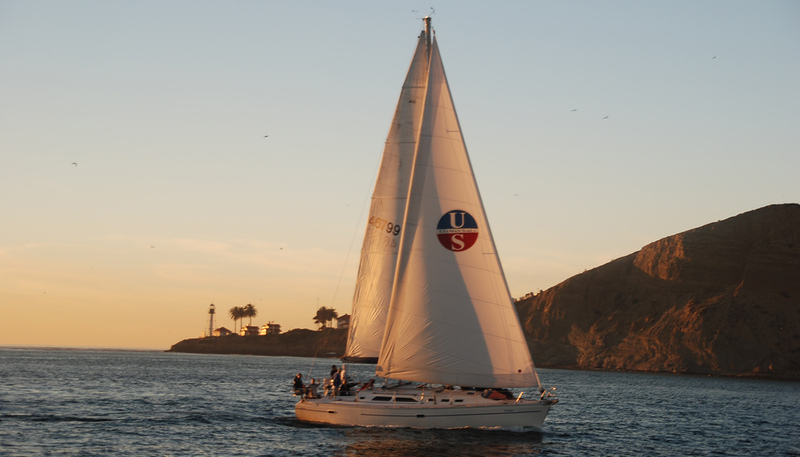 Offering the chance to experience the Southern California coastline by air, land or sea, our luxury tour packages are ideal for those looking to explore San Diego in style. Choose from helicopter tours, sailing excursions or luxury car rentals.